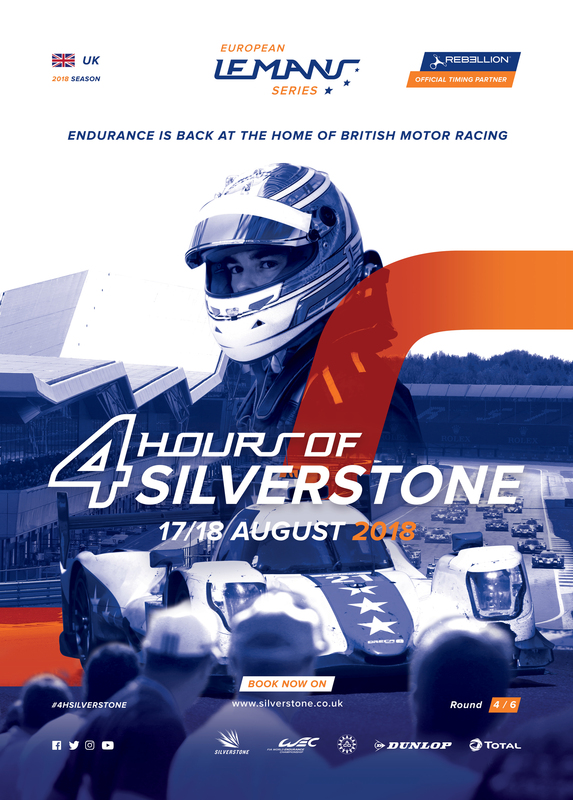 Built on the side of an old airfield and known for being a mecca for British motorsport, Silverstone Circuit (in the county of Northamptonshire) is a true British institution. Ninety minutes from the UK’s capital city of London, the 5.9km (3.66 mile) Silverstone track has everything to excite and entertain spectators. It has undergone regular upgrades and is host to the British F1 Grand Prix. Ten European endurance races have taken place at Silverstone since 2004. In 2013 the first round of the newly re-launched ELMS took place under heavy rain, the race being shortened due to the extreme weather conditions, while in 2014 everything came together perfectly for a great race which was won by the French Thiriet by TDS Racing team. In 2015, Greaves Motorsport got their championship winning season off to a great start by winning an incredibly exciting race all the way to the chequered flag. The snow on the track at Silverstone will stay the highlight of the 2016 race. G-Drive Racing took the victory before winning the european title at the end of the season.